Us Michiganders, we love our pop. Not soda, and frankly, not even soda pop. Just pop. We adore Faygo and Vernors, but there’s another pop that’s made in Michigan that’s not as known to as many people. That pop is Towne Club. You saw that right, “Town-with-an-e” Club. It may not be as widely known as those other Michigan-made pops, but it’s every bit as good, with 11 flavors available at Klassic Arcade 2.0. Towne Club was started in the Detroit area in the early 1960’s as a less expensive alternative to Coke and Pepsi in the poorer neighborhoods. 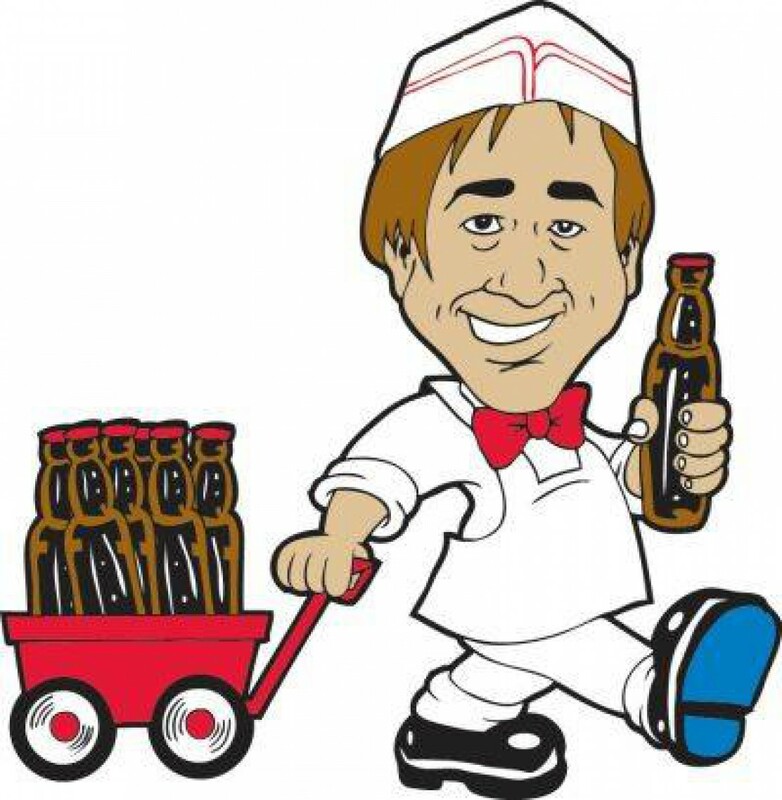 Customers would go into the “pop shop”, fill up their wooden crate with 24 ounce glass bottles, then bring the empties back and do it all over again. While the company fell on some hard times in the early 1980’s, Towne Club never completely went away, and with its 16 ounce screw-top bottles, it still has a niche place in the pop market. Those people that know Towne Club know that the assortment of flavors is absolutely top-notch. The wide variety of flavors available at the arcade includes Root Beer, Michigan Cherry, “Honolulu Blue” Cream Soda, Strawberry Melon, Mango Orange, and six others. There’s something for everyone, and each flavor is delicious. My favorite is the “Honolulu Blue” Cream Soda (even though I’m not a Lions fan), with the Root Beer coming in a very close second. Kids love the bright colors, and adults love the nostalgia that comes from drinking some classic pop in a glass bottle. So, next time you’re at Klassic Arcade 2.0, grab yourself a bottle of Towne Club and enjoy!